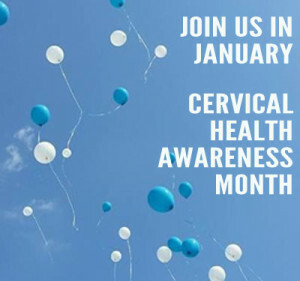 This January is Cervical Cancer Month. 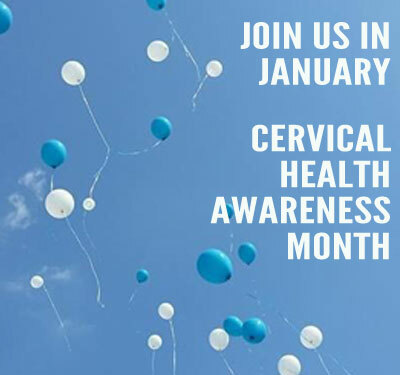 There are lots of ways to show support. Here are a few links to get you started.